In a large table, quickly move to the edge of the range with a double-click of the mouse, or a keyboard shortcut. 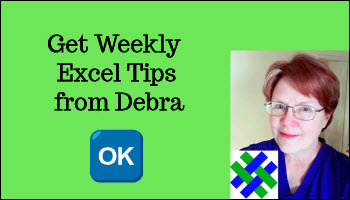 For more keyboard shortcuts and tips, see Excel Keyboard Shortcuts. Instead of dragging down a long list of data, click the first cell in the range that you want to select. Then, scroll down, press the Shift key, and click on the last cell that you want to select. 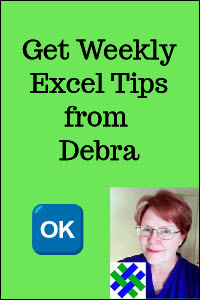 For instructions on transposing cells in Excel 2003 and earlier versions, see Change Rows to Columns in the Excel FAQs.